The Fiscal Service and the Internal Revenue Service (IRS) have been working collaboratively to increase direct deposit for the upcoming 2016 tax filing season. Together we have developed the key social media messages that we are asking you to use in order to encourage your customers to have their tax refunds deposited into accounts at your financial institutions. We believe that repeated consistent messages and hearing these messages from credible sources are the keys to achieving good results. 98 percent of all federal benefits are made by direct deposit. This communication was sent by the Federal Reserve Banks on behalf of the Department of the Treasury’s Bureau of the Fiscal Service. 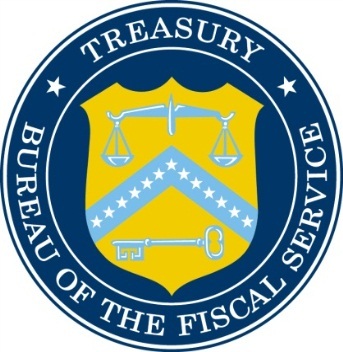 The Federal Reserve Financial Services logo is a registered service mark of the Federal Reserve Banks. A complete list of marks owned by the Federal Reserve Banks is available at FRBservices.org.